This guide is an unfinished and evolving collaboration with you. By creating a list of books, videos and podcasts, we hope that they will spark conversations about diversity, equity and inclusion in your classes. 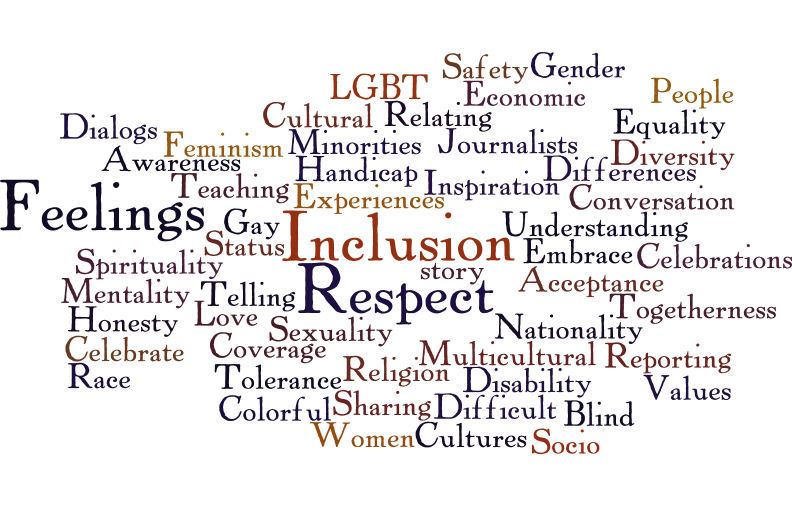 This guide will be updated as we acquire additional resources that fit into highlighted categories: race, gender/LGBTQ, equity, religions, immigration, disability and a category we call intersections, since many categories intersect. We now need your input. Please contact Dorothy Carner or Sue Schuermann with your suggestions. Inclusive Journey - Boone County (Events to attend) -Matters of Social Justice Intentionally fosters equity, diversity, and inclusion by creating educational opportunities, raising awareness, and providing strategies to bring to life the vision of inclusive excellence in our community.